Wir suchen Mitarbeiter für unsere Marktforschung. Schaut bitte mal. Join our team of telephone researchers! At Kudos Research we conduct business telephone interviews worldwide from our offices in London. We are always looking for enthusiastic and articulate people with a great telephone personality to work as part of our telephone interviewing team. 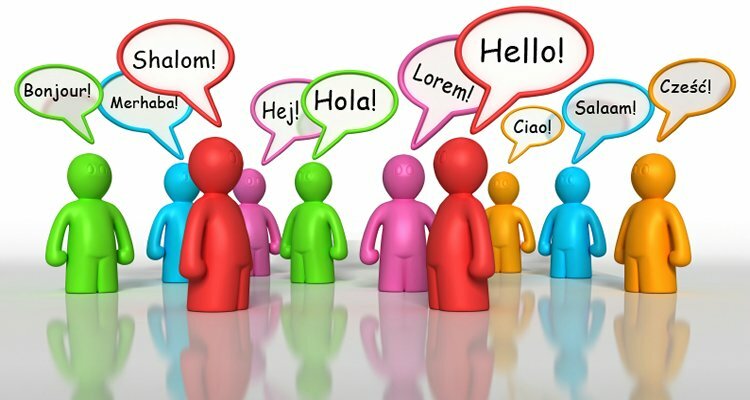 As well as English speakers, we are looking for a wide range of other languages to conduct our international research. Previous telephone market research experience is an advantage but not essential as full training is provided. Variety - no two days in market research are the same! There is absolutely no selling involved; we are purely a market research Company collecting data for business organisations.